'Broadband tax' to become law before next election | What Hi-Fi? 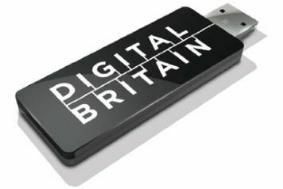 That's the word from Minister for Digital Britain Stephen Timms, speaking in London today. The BBC reports that the minister, speaking at a debate organised by the British Computer Society, said that the levy, known as the 'next-generation fund', will be presented to Parliament as part of the Finance Bill. It's said to show the government's commitment to Lord Carter's report, published in June. "We want to make high speed networks nationally available. The next-generation fund will help that and we will legislate for it this side of a general election," Timms said. Other recommendations of the report will be developed in the Digital Economy Bill, due to be presented in November. The levy, which will be applied to anyone with a fixed-line phone, aims to raise £175m a year to fund high-speed information networks.